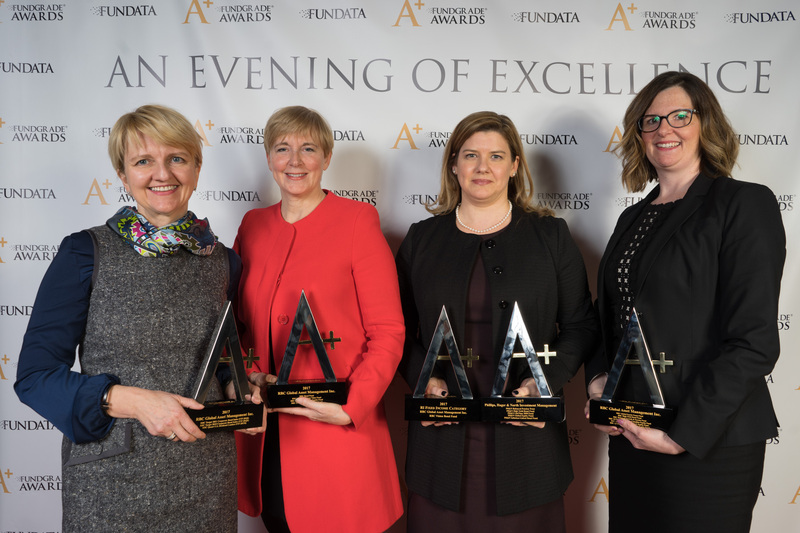 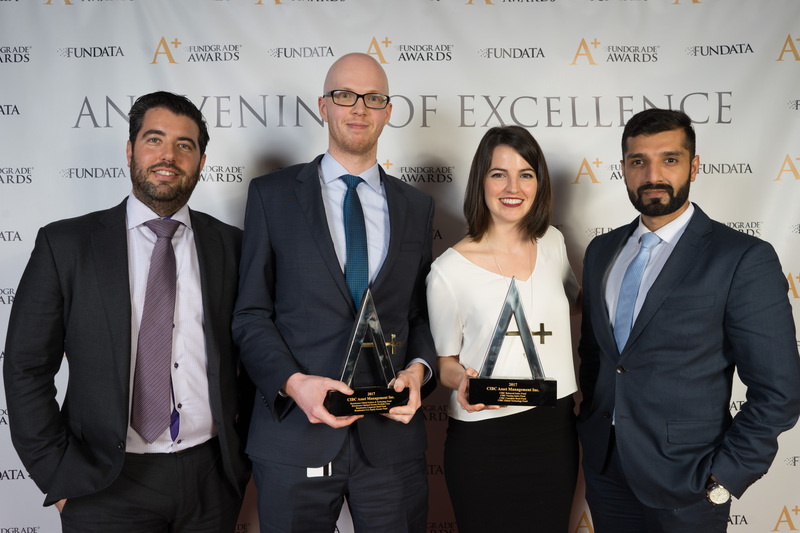 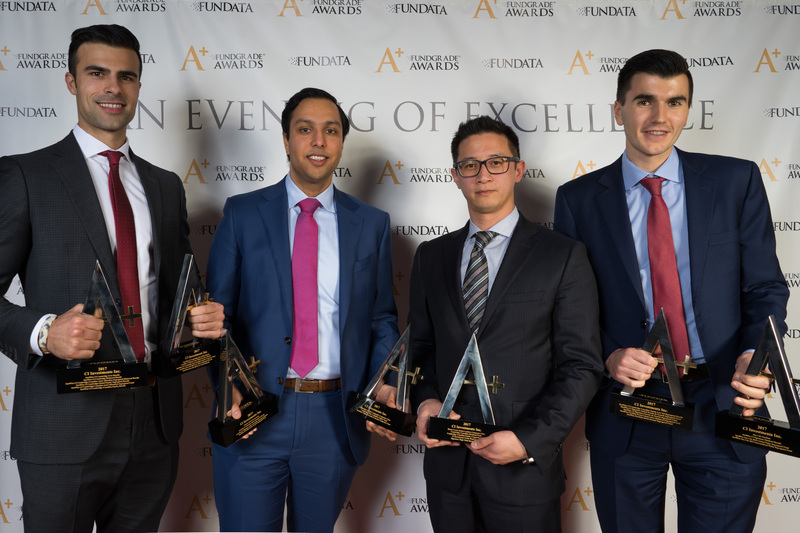 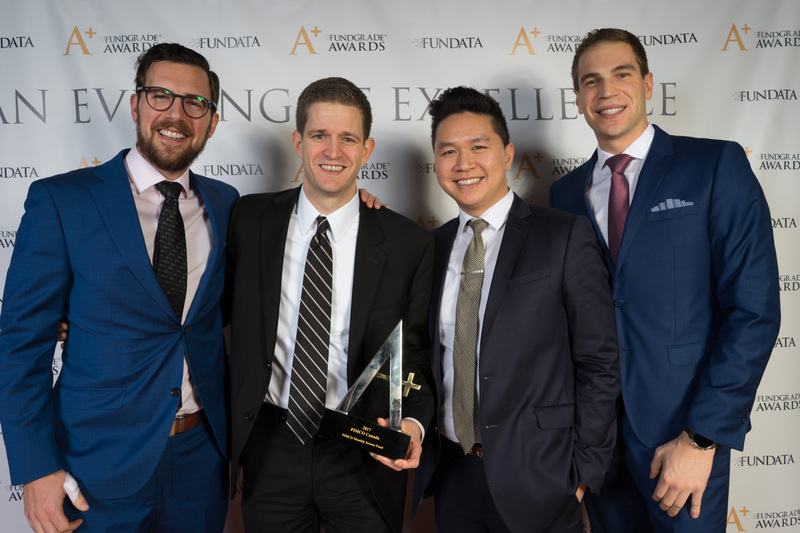 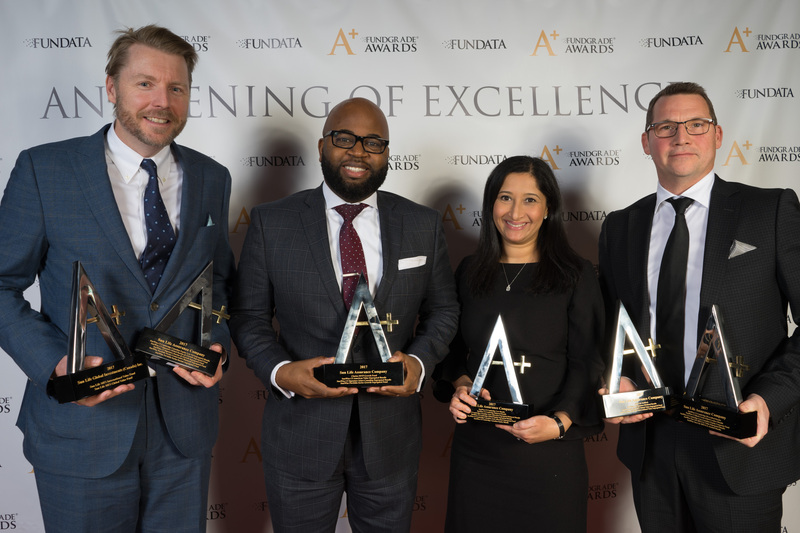 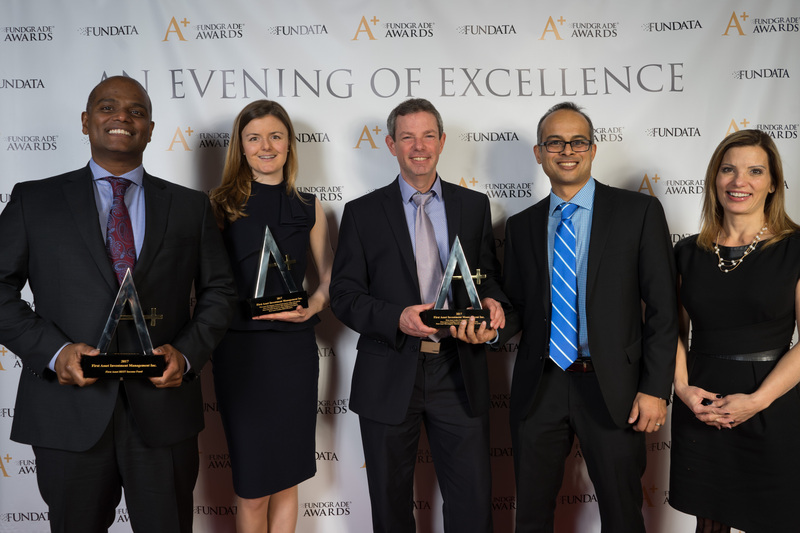 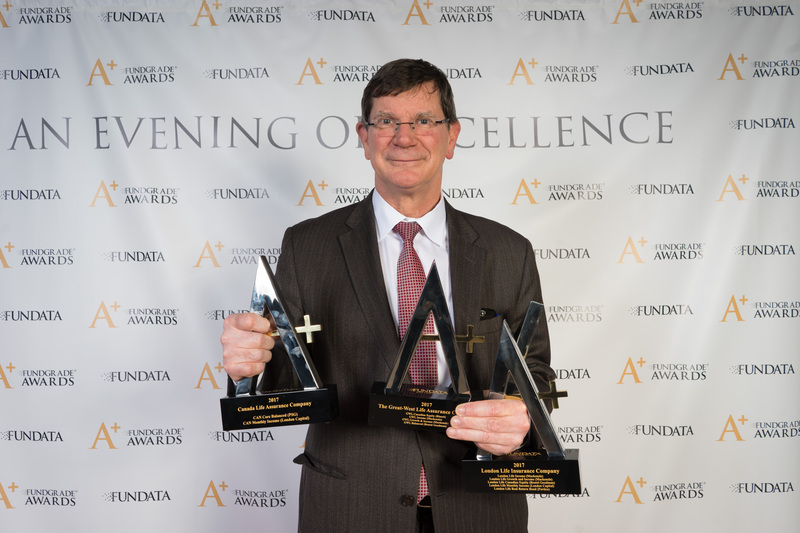 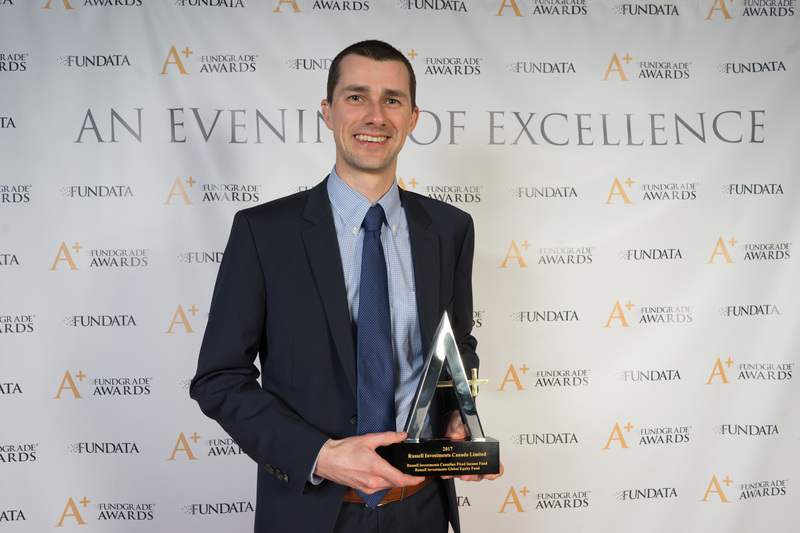 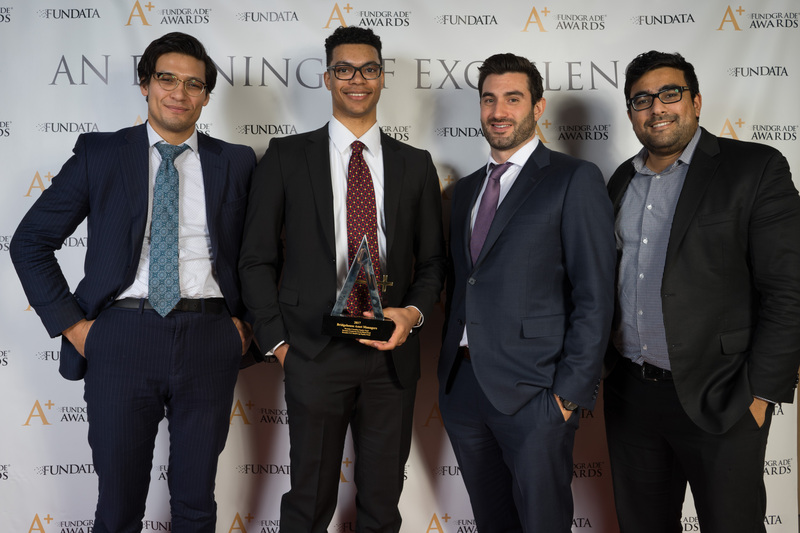 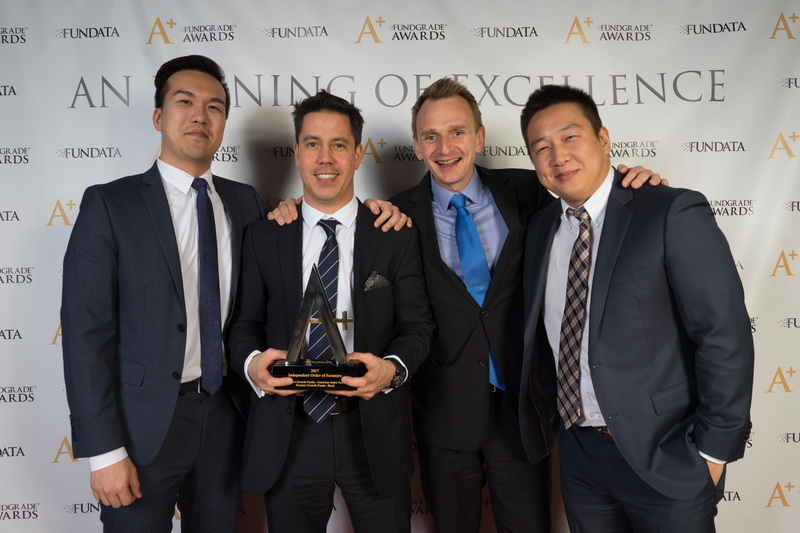 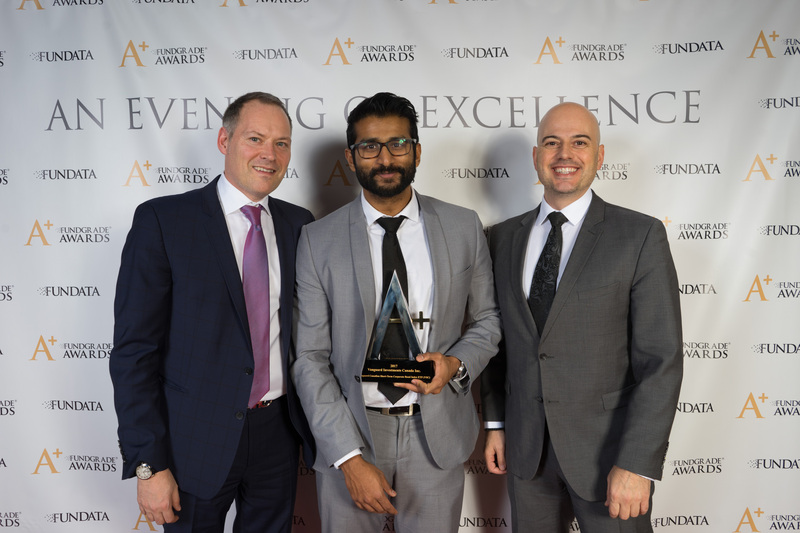 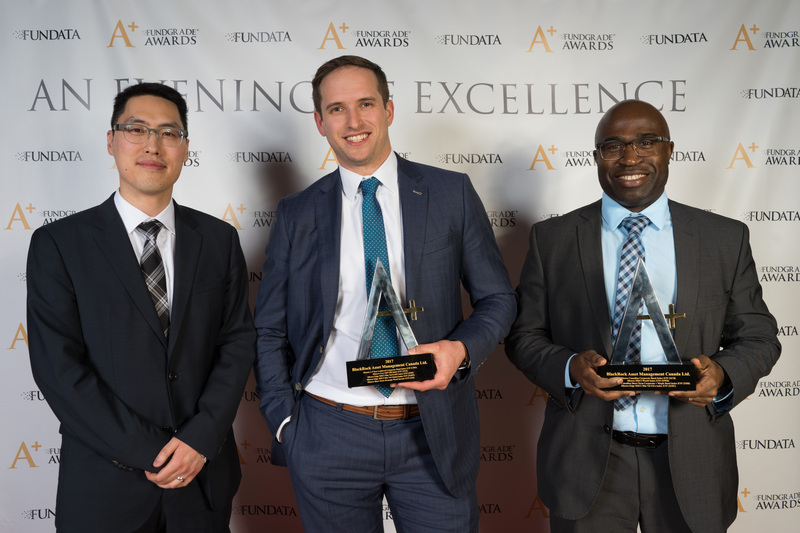 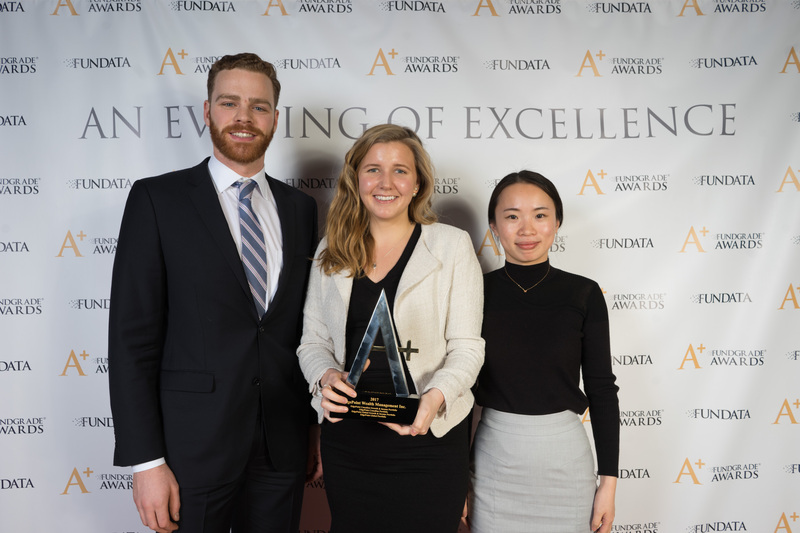 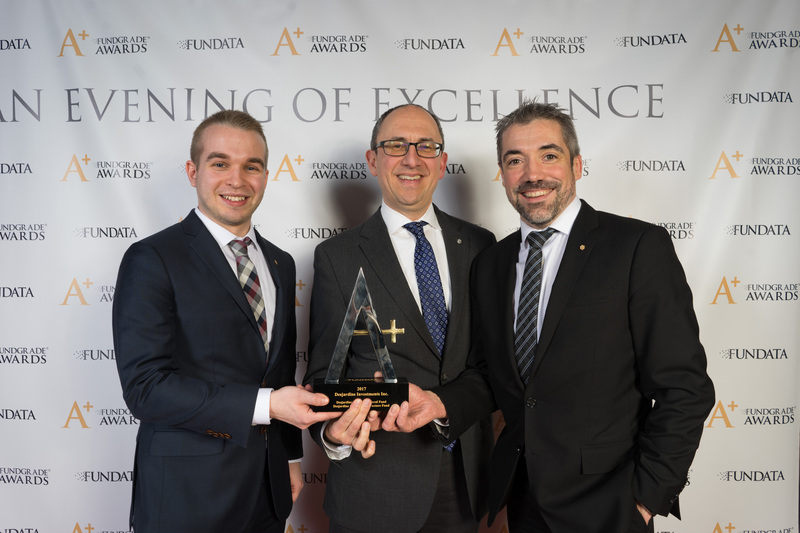 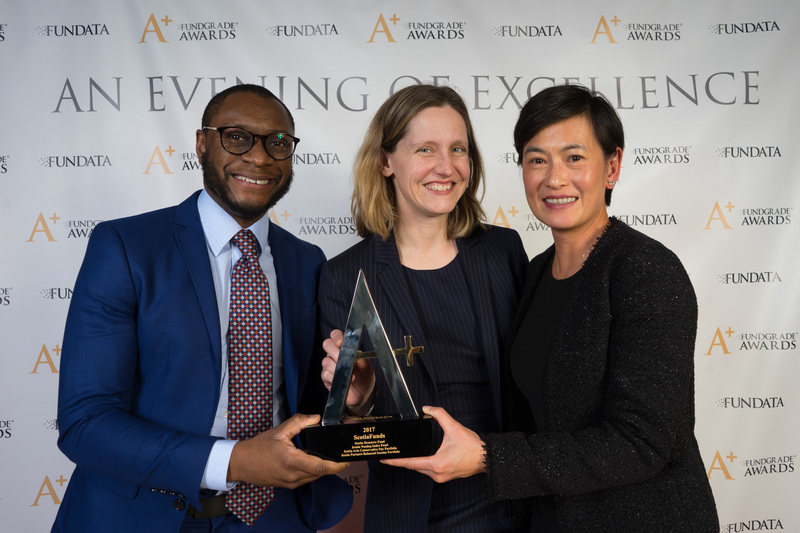 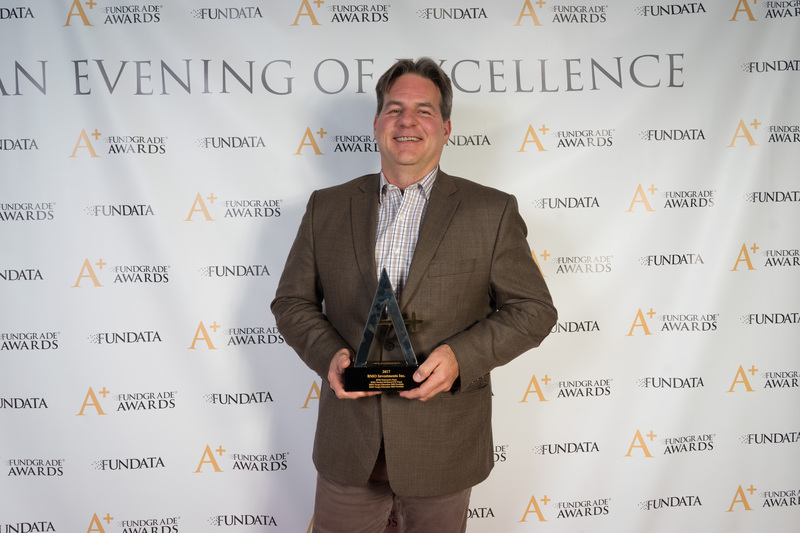 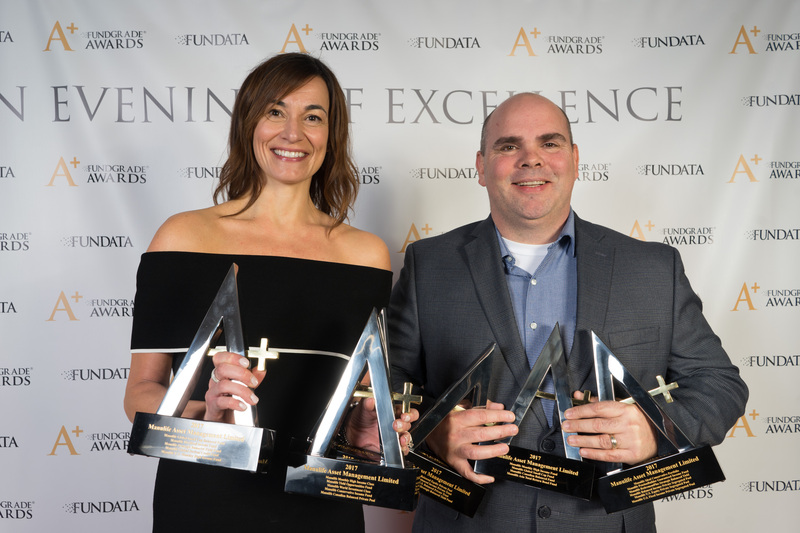 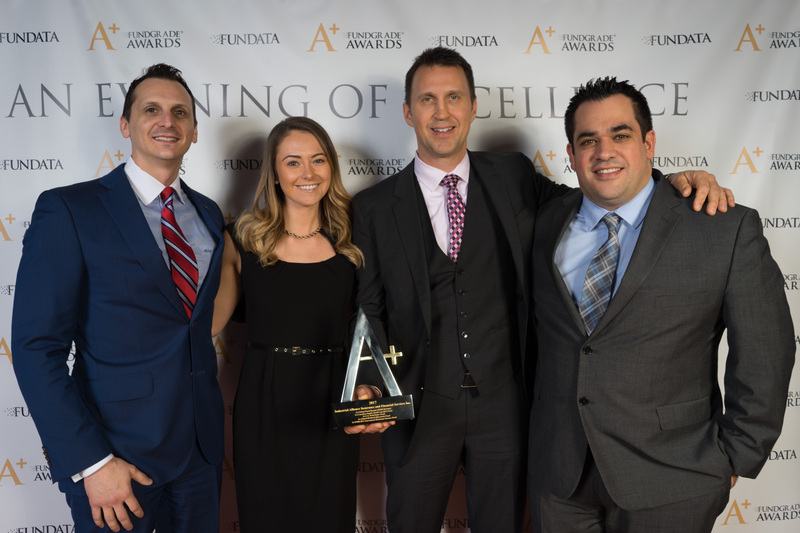 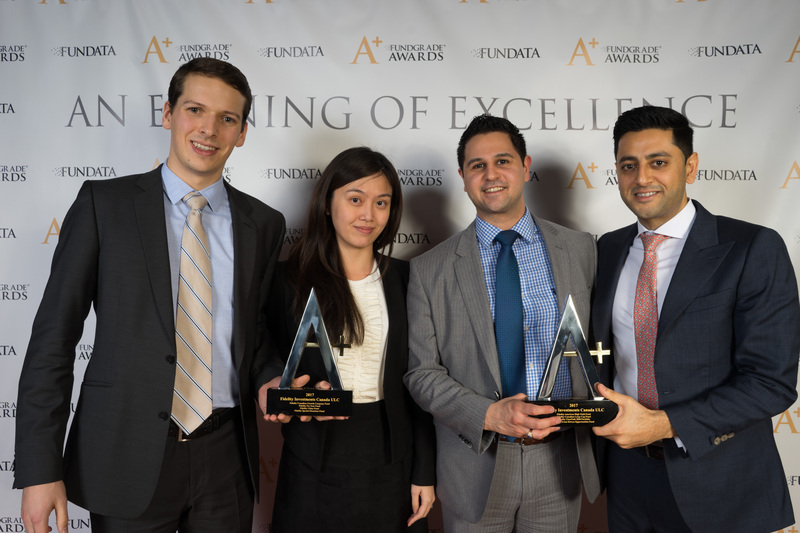 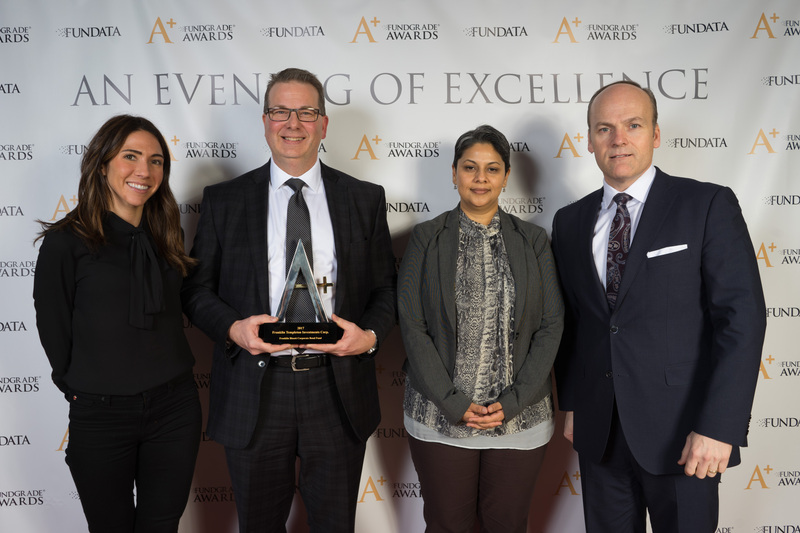 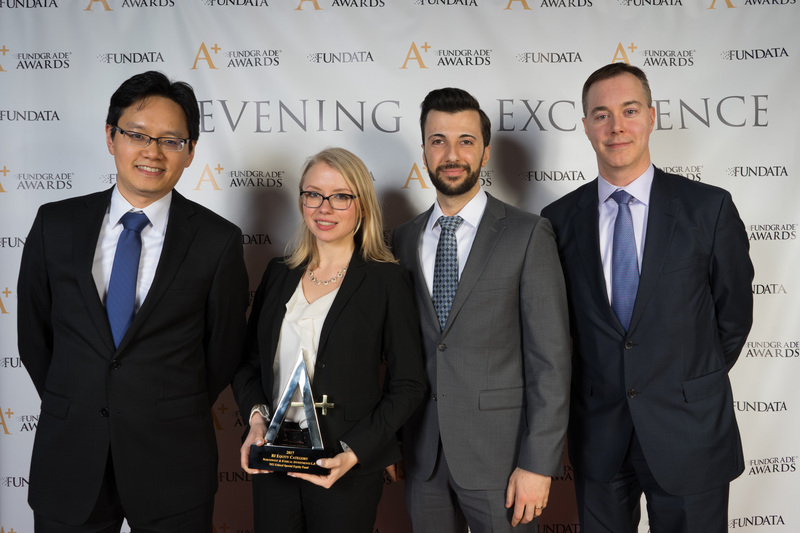 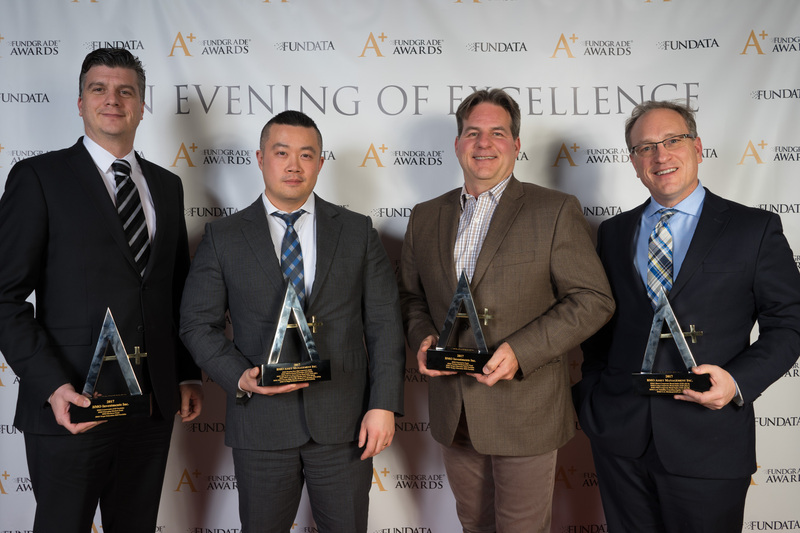 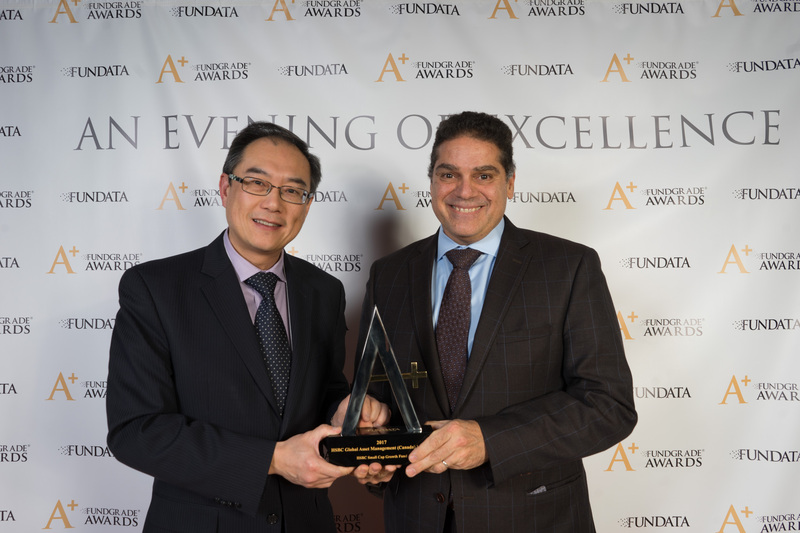 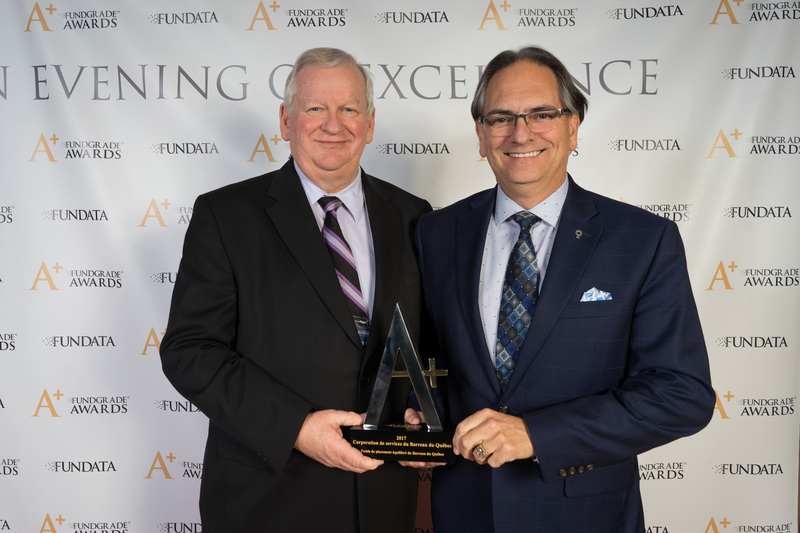 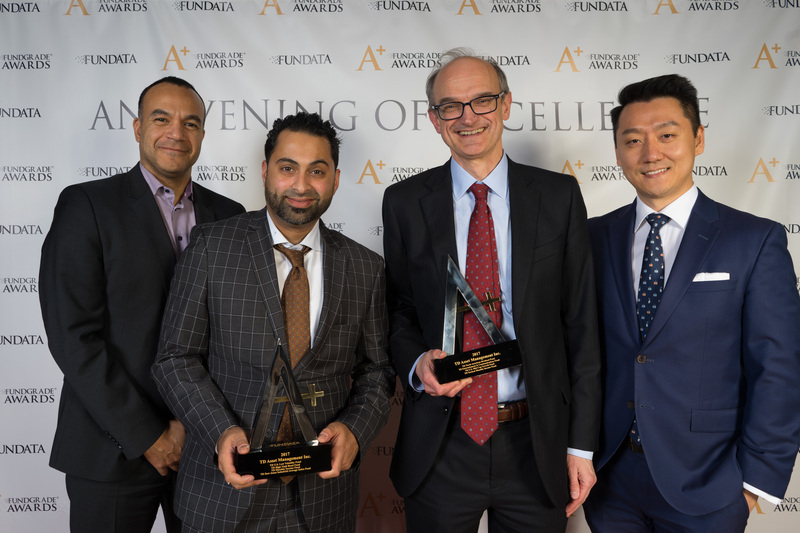 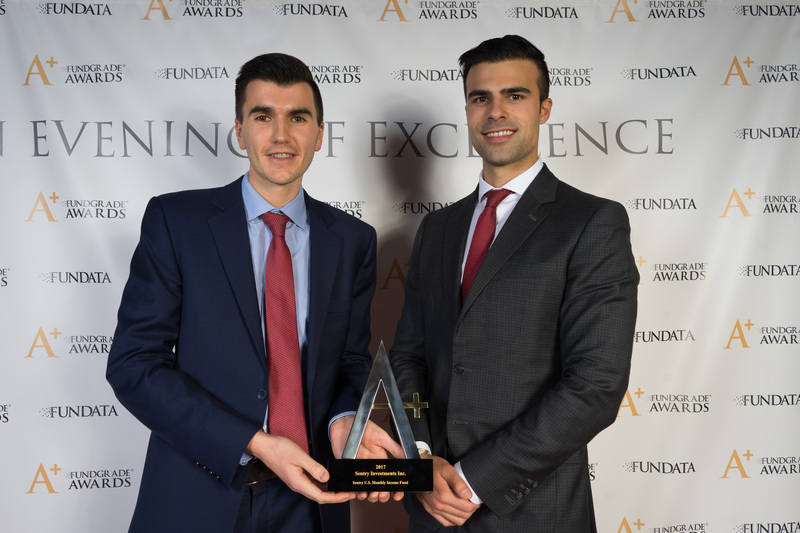 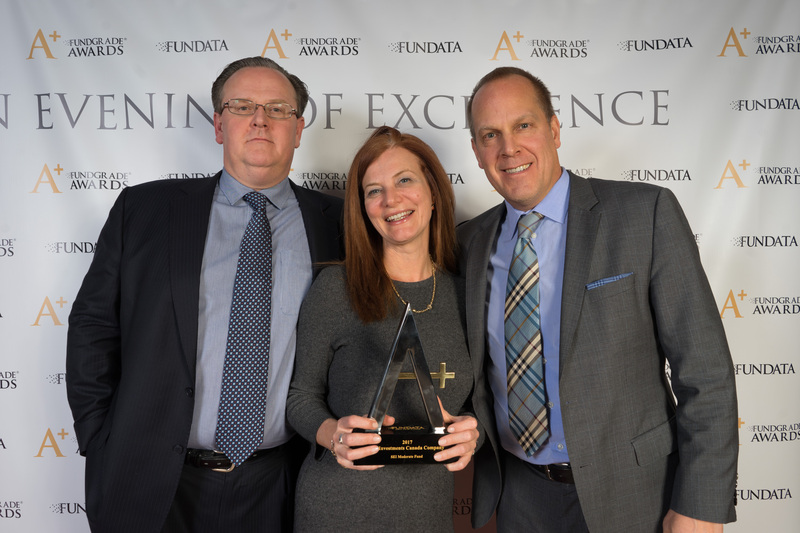 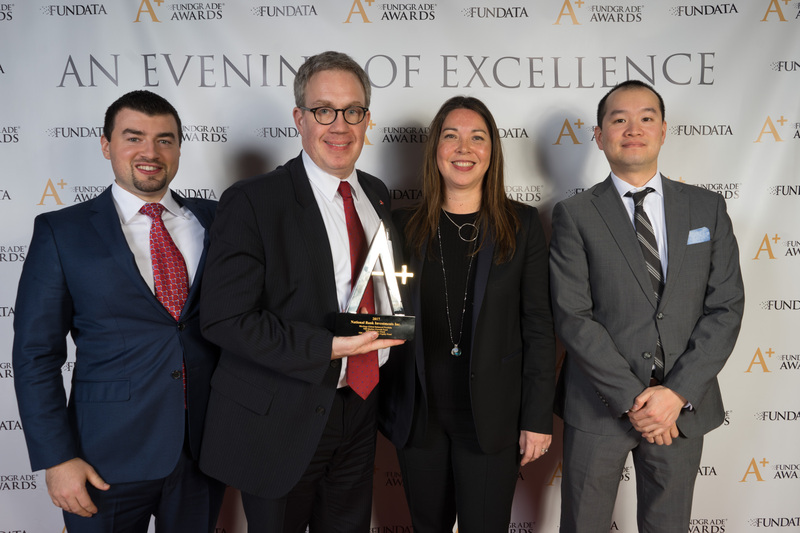 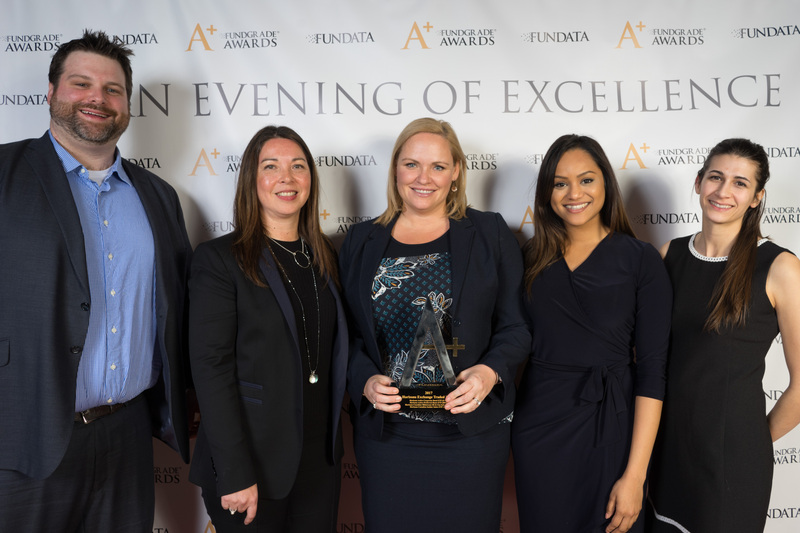 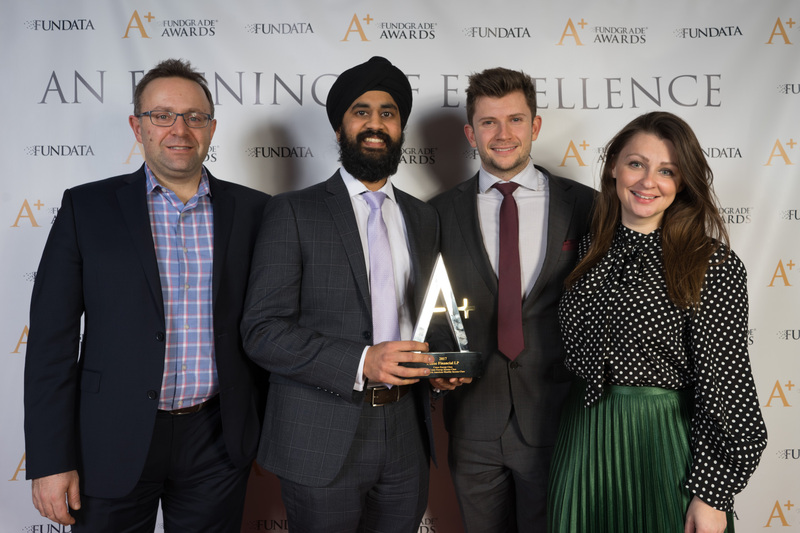 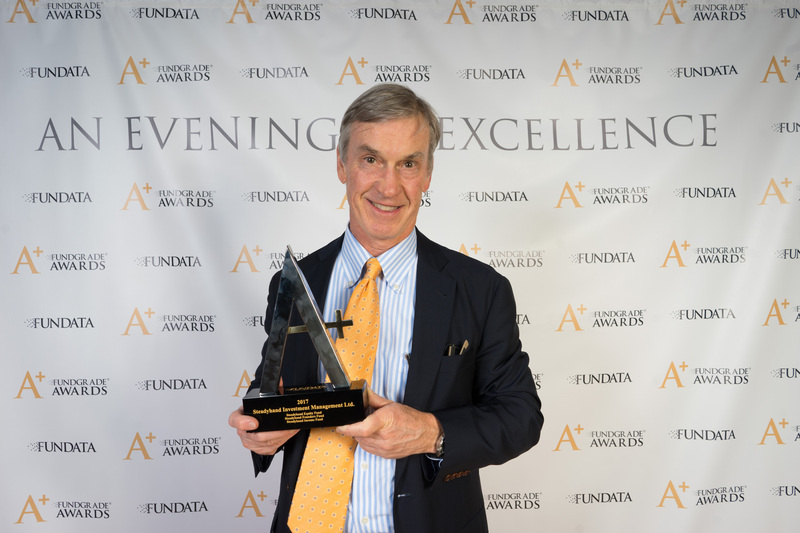 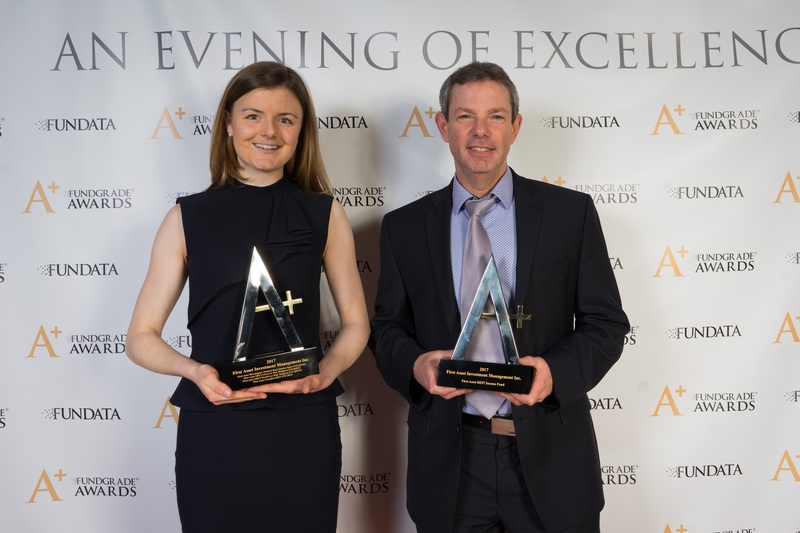 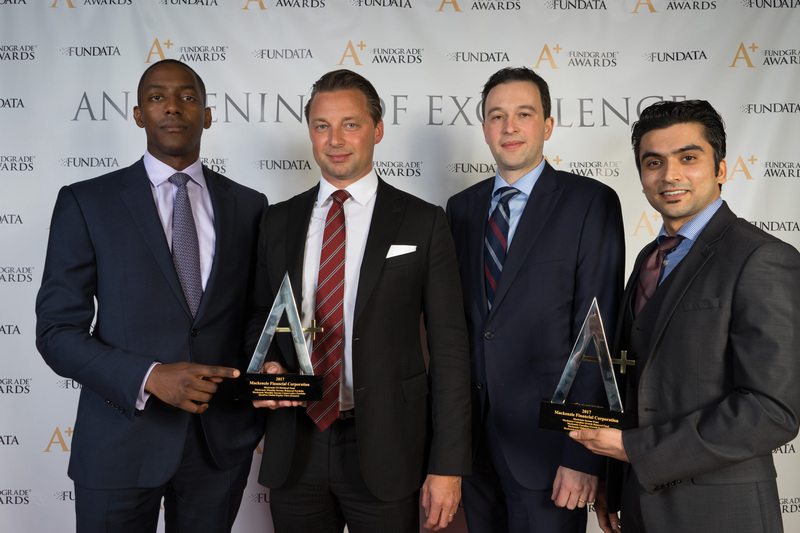 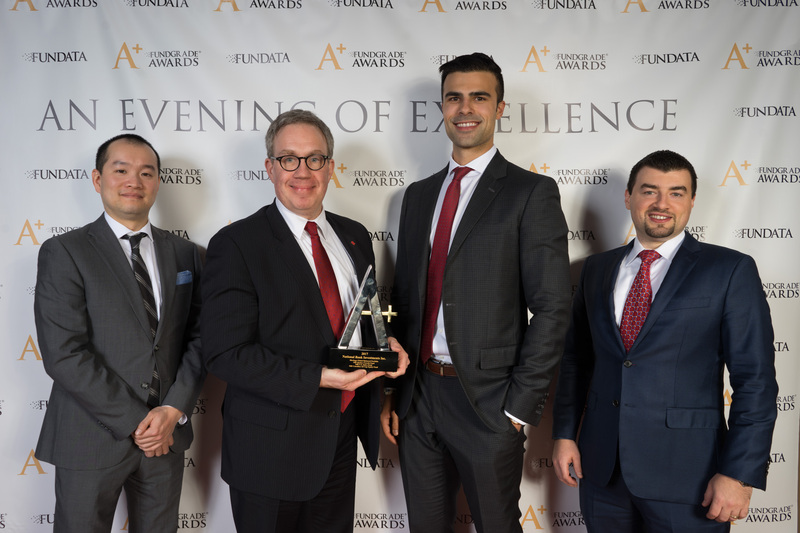 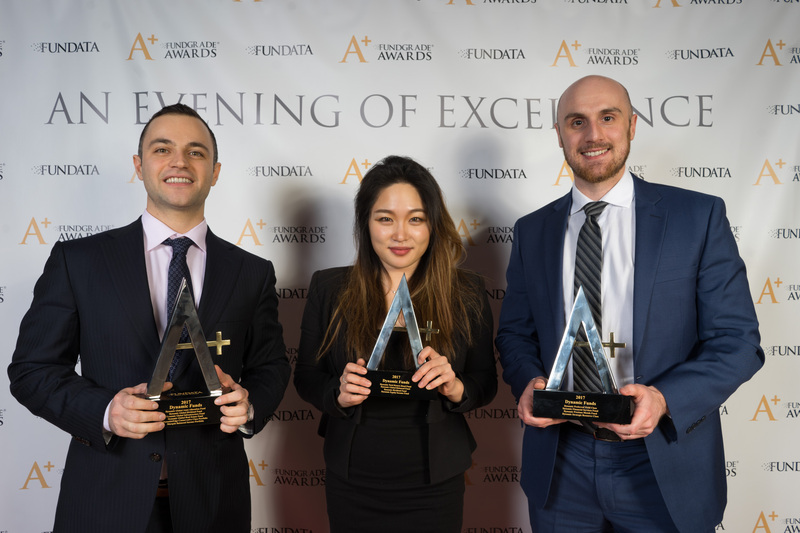 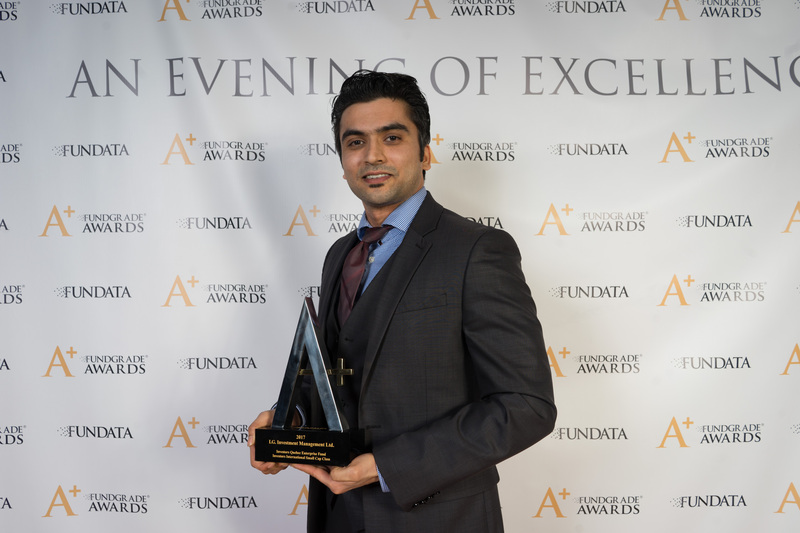 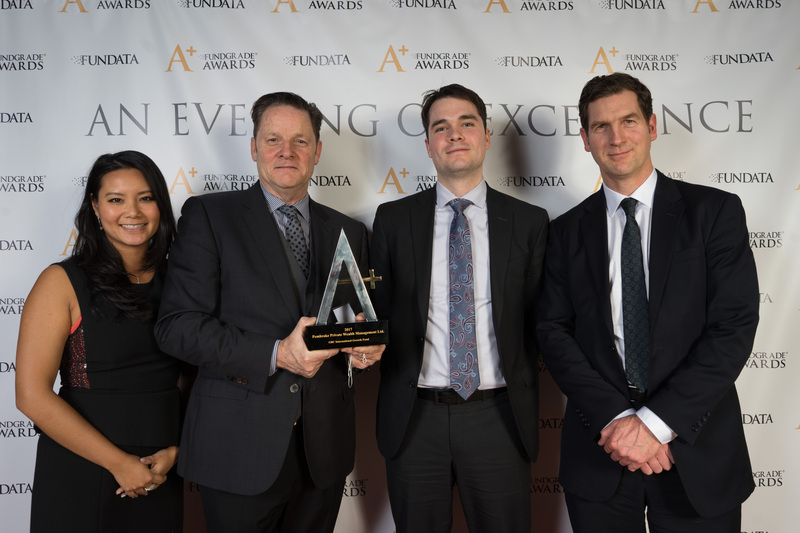 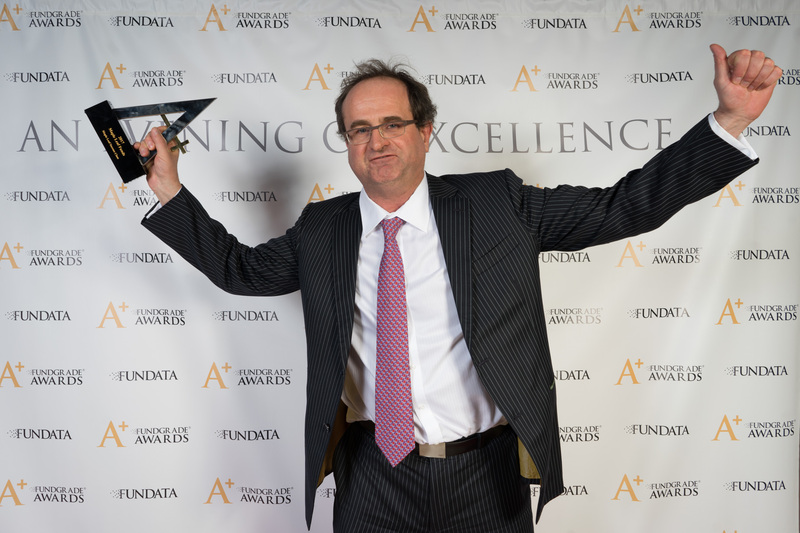 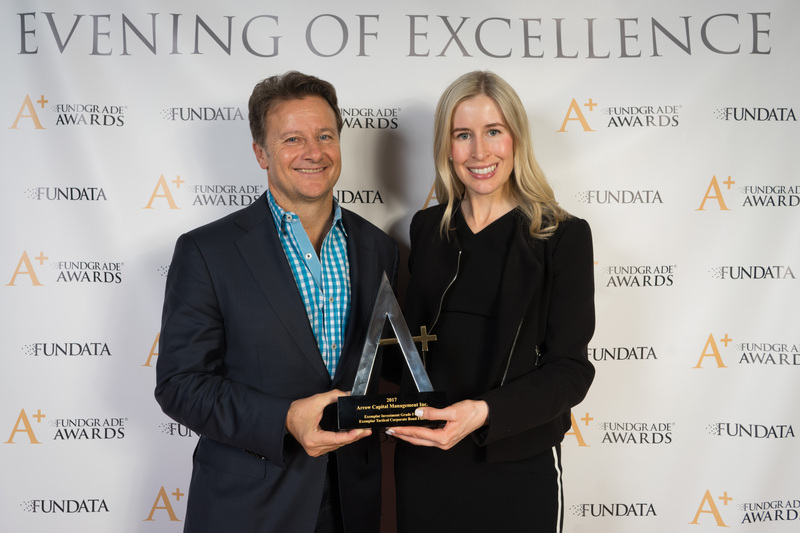 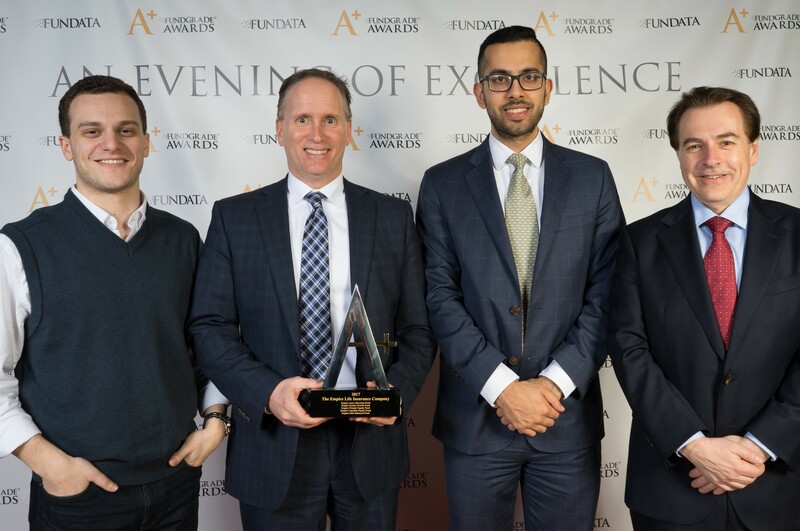 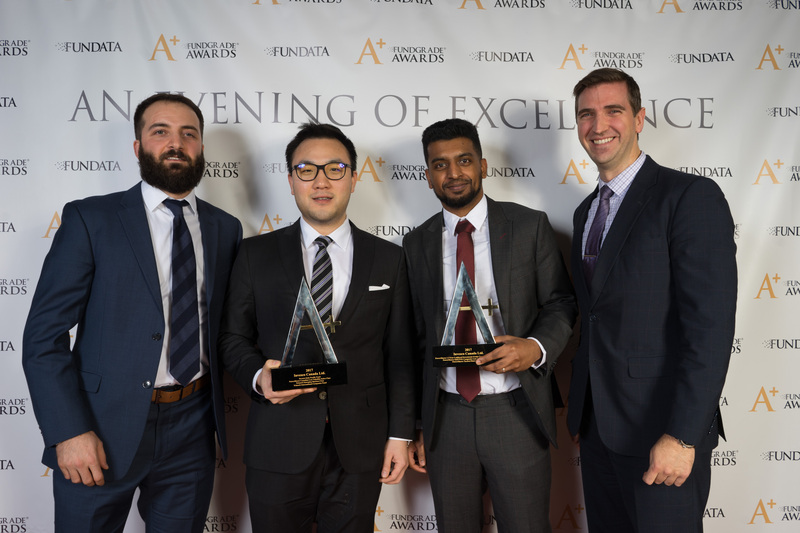 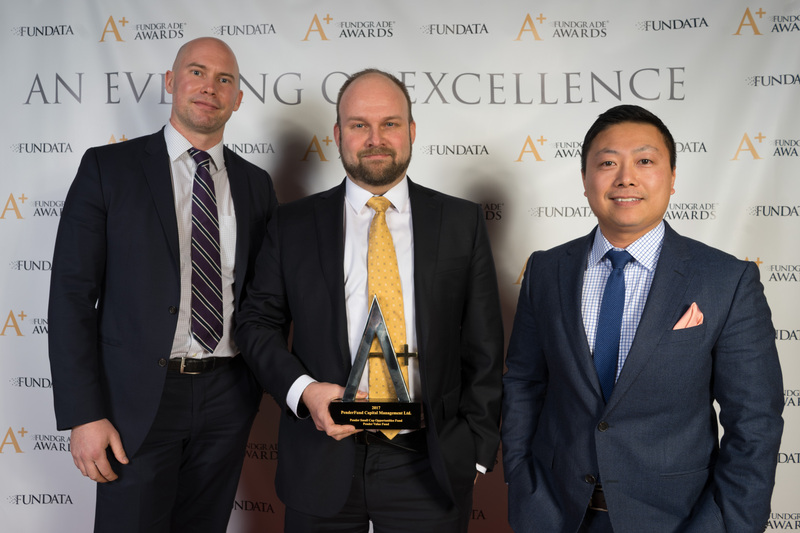 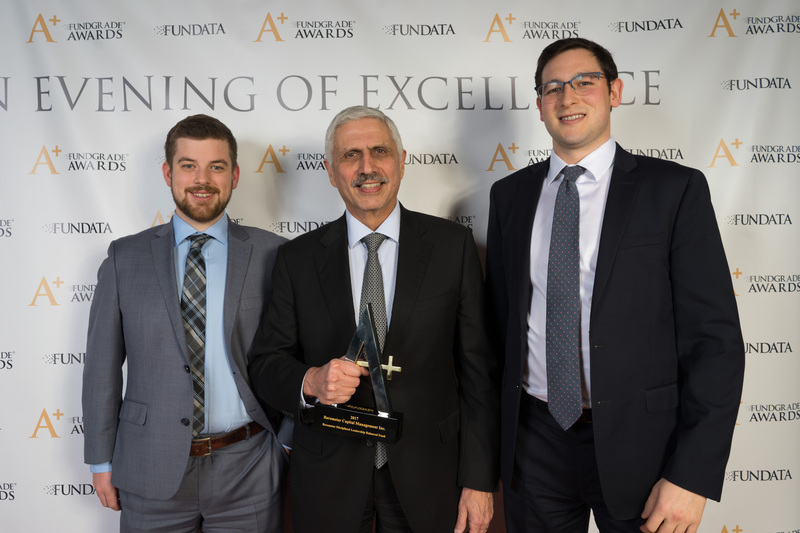 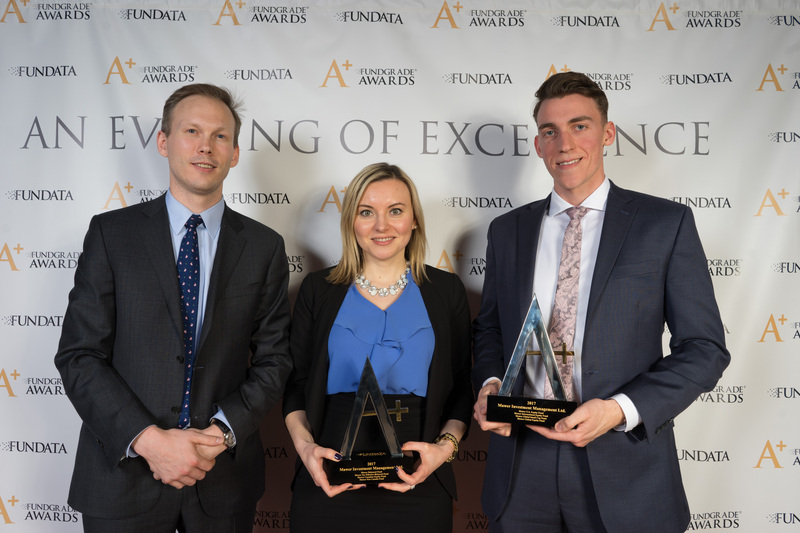 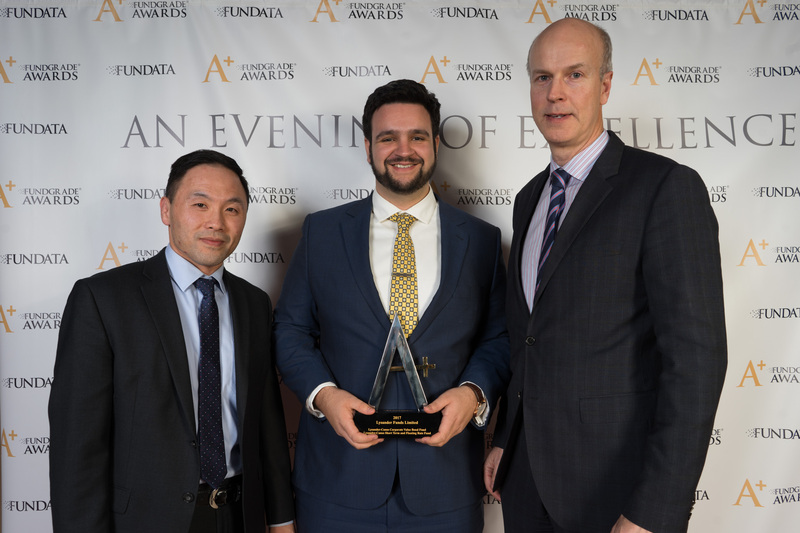 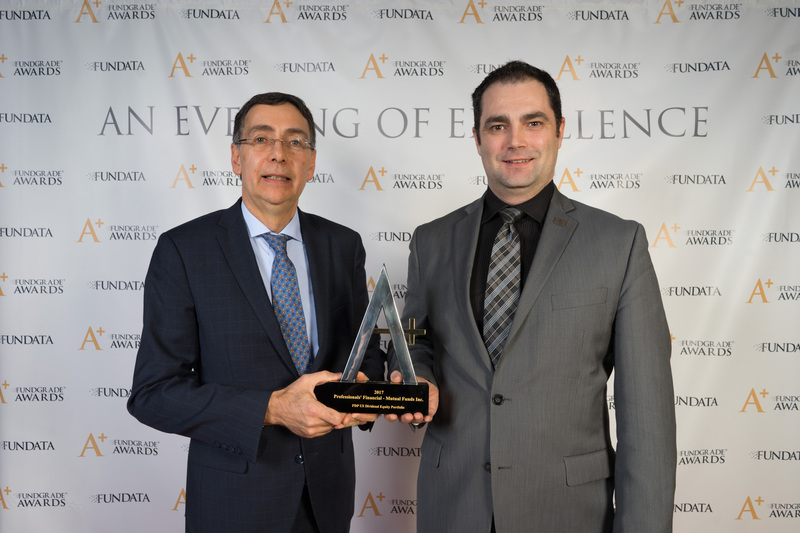 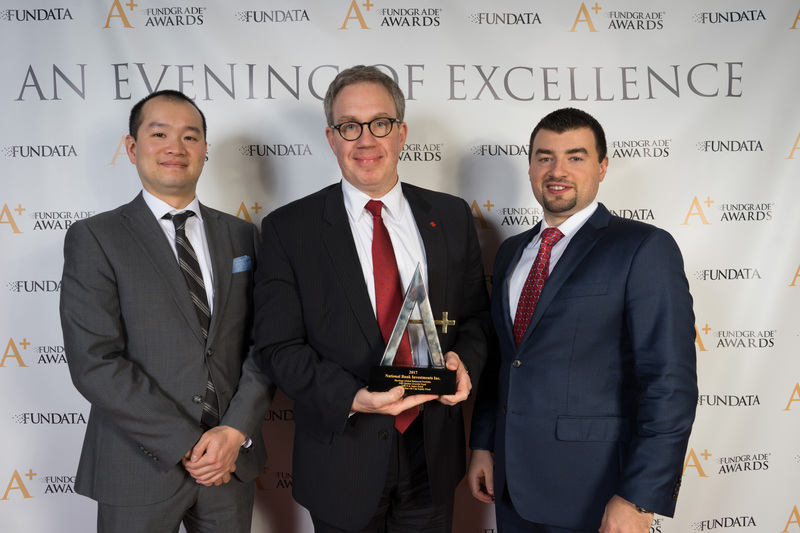 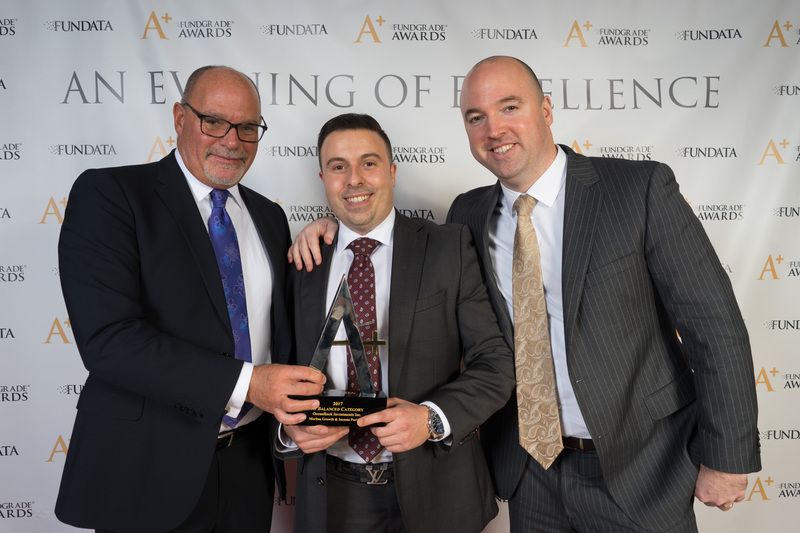 Fundata Canada Inc. presented FundGrade A+® Awards for 2017 to 57 companies representing 274 Canadian investment funds on January 25, 2018, in Toronto. 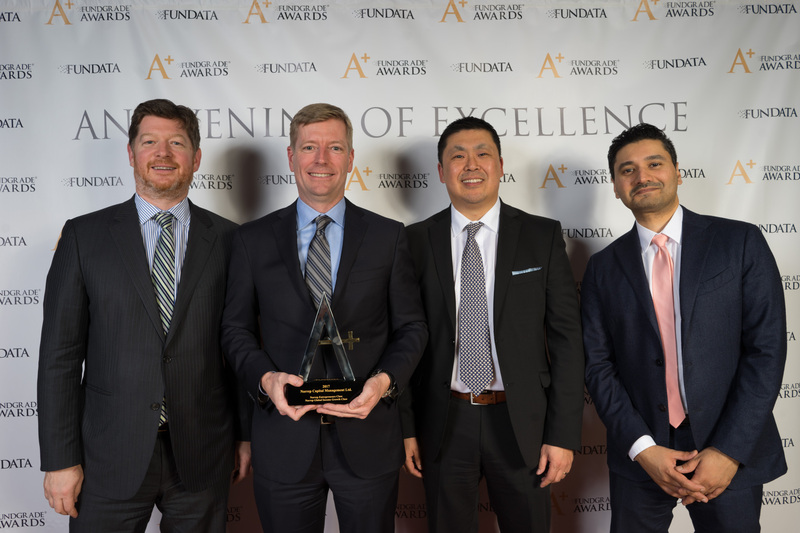 Receiving the A+ Award for 2017 were 170 mutual funds, 38 exchange-traded funds (ETFs), 63 segregated funds, and 3 Responsible Investing funds. 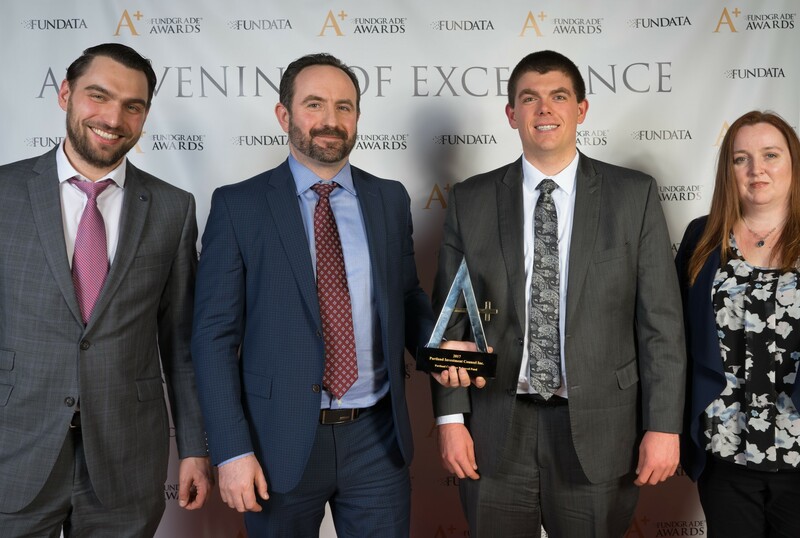 Northwest & Ethical Investmnets L.P.